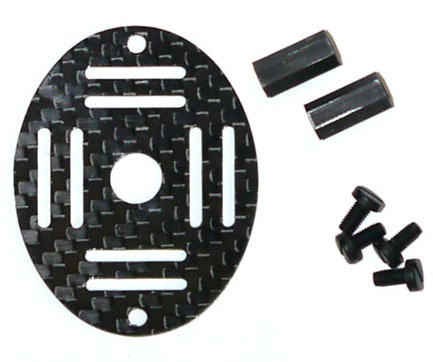 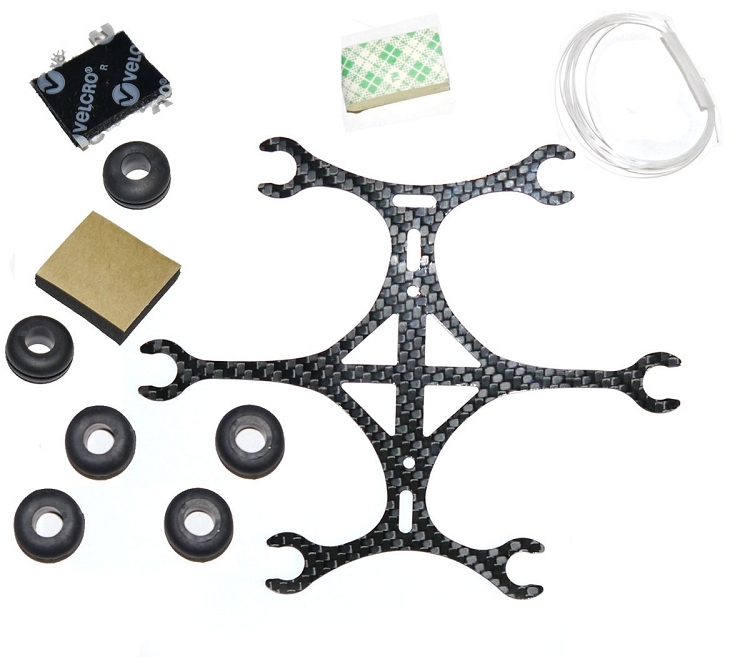 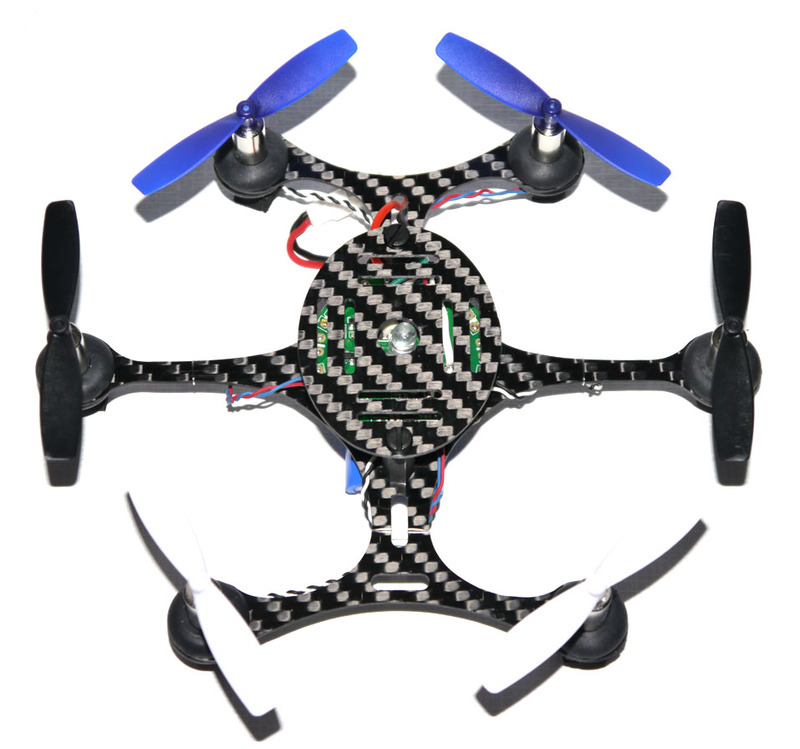 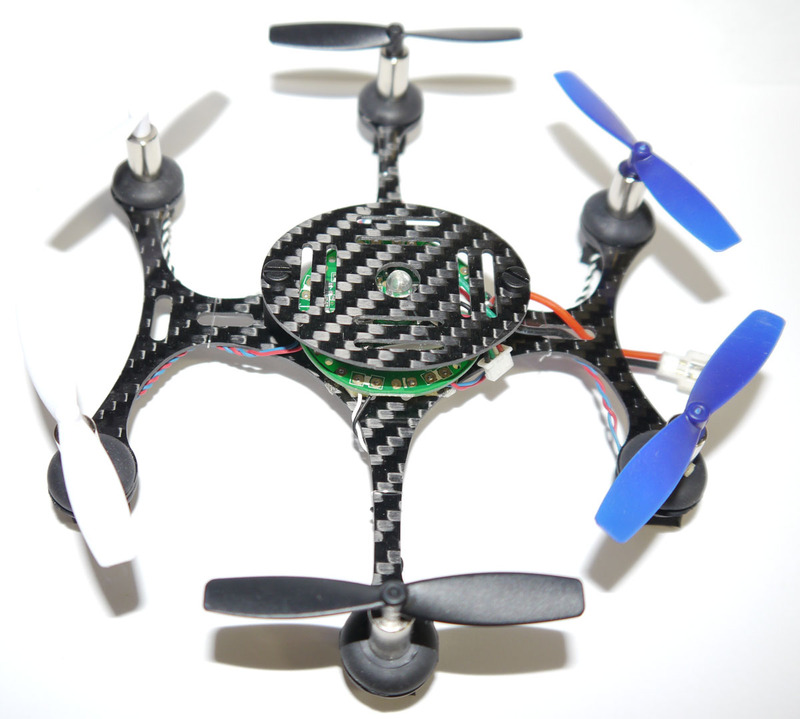 The micro frame market has taken off with a revolution in flight controllers and a variety of coreless motors. 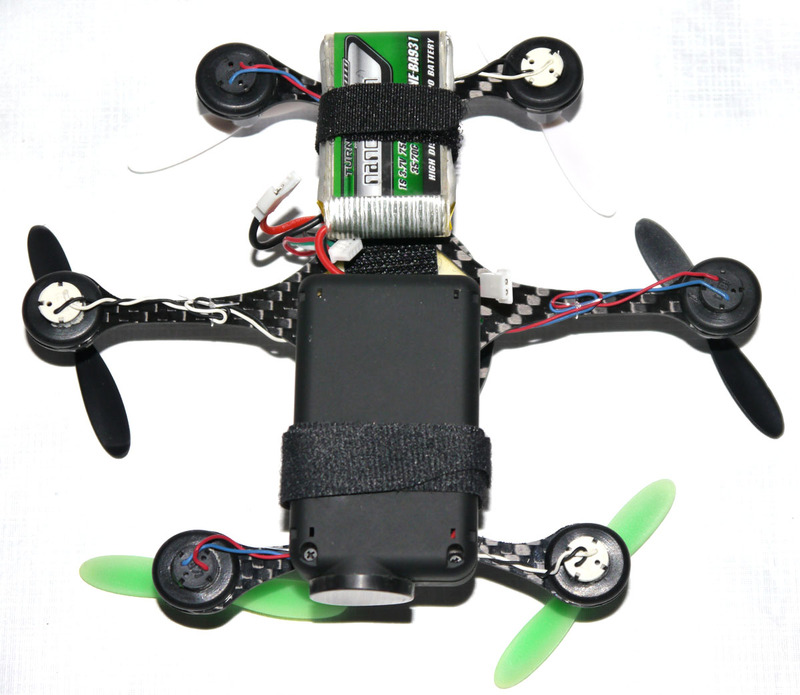 Build with 8mm motors. With minimal nylon hardware and foam motor mounting we keep this frame light and easy to assemble.